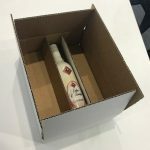 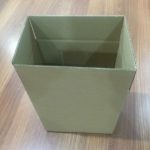 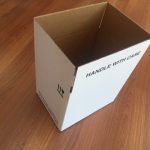 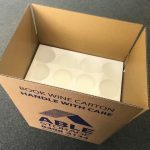 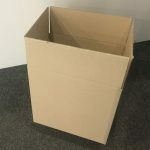 ABLE Packaging carry a wide variety of packing products to serve the wine industry or home connoisseur. 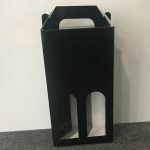 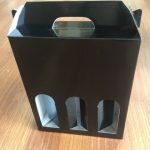 Wine cartons, dividers, carry packs, bags and more. 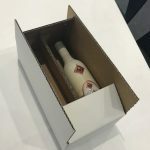 Safely transport and store wine bottles. 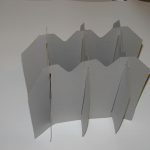 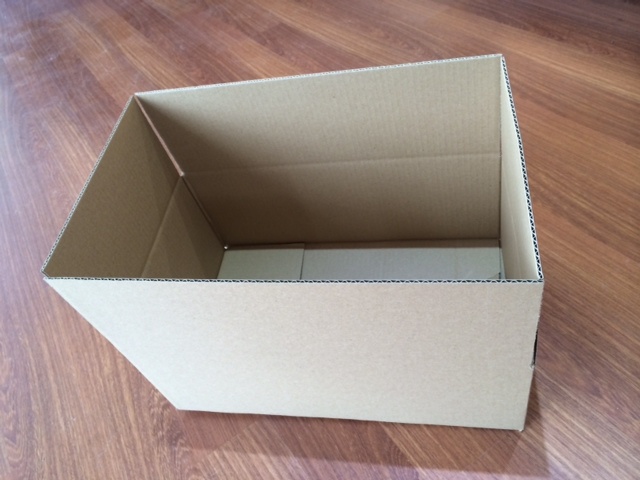 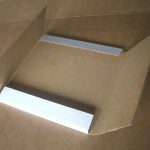 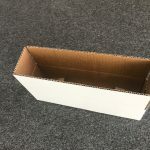 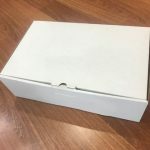 As with most of ABLE Packaging products we are able to print on these products talk to us for a special service.